Art, history and delicious cuisine. 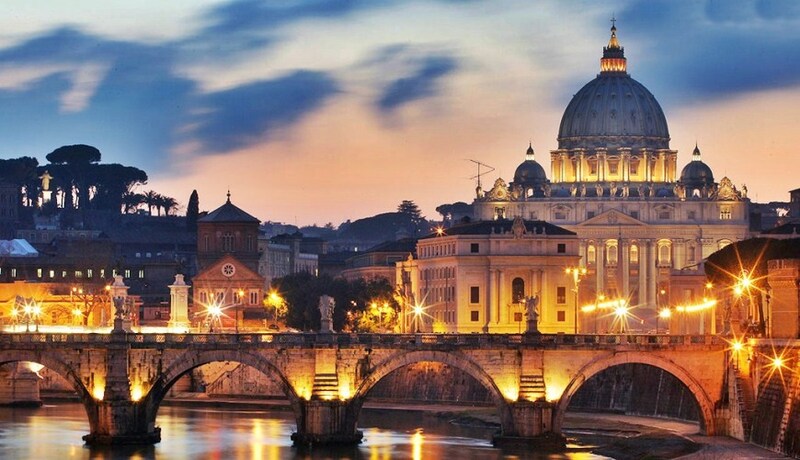 Italy with more UNESCO World Heritage Sites than any other country in the world is the historical centre of the Roman Empire with a fantastic collection of cultural sights and awe-inspiring attractions. It also offers sunny isles, glacial lakes and active volcanoes, rolling vineyards and urban landscapes to make your holiday in Italy a truly memorable holiday. From the Leaning Tower of Pisa, to the intricate Gothic architecture of Cathedral Square, to the outstanding collection of artwork housed in the galleries of Tuscany, a holiday in Italy is a must. What Italy offers does not stop there. The country remains on the cutting-edge of haute couture, and watching the famously stylish locals walking along cobblestoned streets is almost a tourist attraction in itself. For those looking to shop will feel as though they’ve found paradise and those looking to experience the world-famous Italian cuisine with regional variations will not be disappointed. For those keen on sporting events, a visit to the world famous Monza circuit to watch a Formula One Grand Prix race is a must. No track gets a Formula One fan’s pulse racing faster than Monza. It’s the quickest circuit on the calendar and when you combine the track’s merits with all the delights of nearby Milan offers, you are left with one of the most alluring races of the season. Whether you opt for a holiday in Venice, where the songs of gondoliers are carried on the evening breeze; or you choose to relax on the staggering Amalfi coastline; or you find yourself in Verona, sipping an espresso in a crowded piazza while the sun sinks behind a skyline of Gothic spires; one thing’s for sure, your holiday in Italy will be an experience you won’t soon forget.